Pushing the boundaries further still. 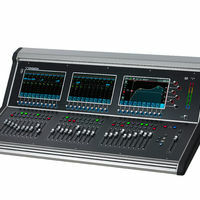 Now, DiGiCo has gone one step further. Meet the S31, the latest console in the S Series, which opens even more doors, allows for increased functionality and accessibility, all at an affordable price point. 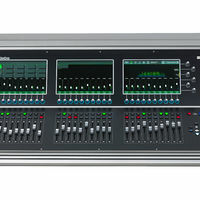 This time around, there are 31 faders, and three 10" multi-touch screens... And it&apos;ll still fit in back the of the car! 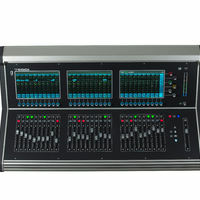 It&apos;s a given that with any DiGiCo product, audio quality is of paramount importance; the SD Series is testament to this, be it the rack mount SD11 or the flagship SD7, audio performance comes first. 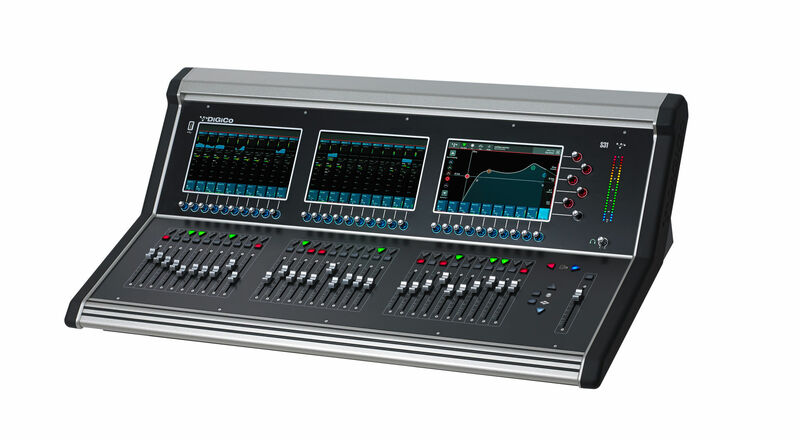 With the introduction of the S Series, DiGiCo used the same principles, developing a smart concept with the same core FPGA engine algorithms and processing, all running at 96kHz, which means no loss in audio quality or functionality. 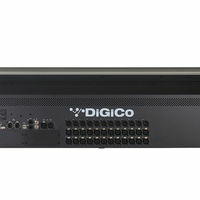 We at DiGiCo also know that many engineers like to keep their VCAs separate; this is now easily achieved, without compromising your preferred workflow with the option of dedicating a section to your VCA’s. Naturally these faders are in groups of 10, so there&apos;s plenty of space to build a full production: why not layout a whole drum kit on one bank, an entire strings section on the second, and the band on the third? It just makes everything that little bit more accessible.  Whatever function you are using, there is an interactive meter where you would expect it, and helpful colour coding so you know which section you&apos;re looking at, be it channel, aux, or group. Visual feedback is all reinforced with the HTL functionality of the encoder rings, and anything not in use is automatically greyed out on the console so operator&apos;s attention is drawn to the right controls. 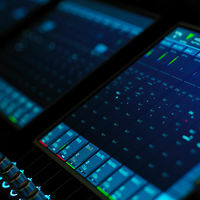 Touch the EQ screen, and you can choose to pinch, touch and drag your curves on the touch screen, or for a more tactile experience, use the rotary encoders to fine-tune your frequencies, then press to change function or switch on/off. It&apos;s the same philosophy for all other processing functions within the console. 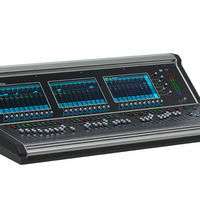 S21은 완벽한 확장성을 위한 두개의 DMI(DiGiCo Multichannel Interface) 옵션 카드 슬롯을 제공 합니다. Analogue expansion, MADI, Dante, Optocore, Waves SoundGrid, Calrec&apos;s Hydra 2 Network 같은 여러 포맷들과 접속 할 수 있습니다.